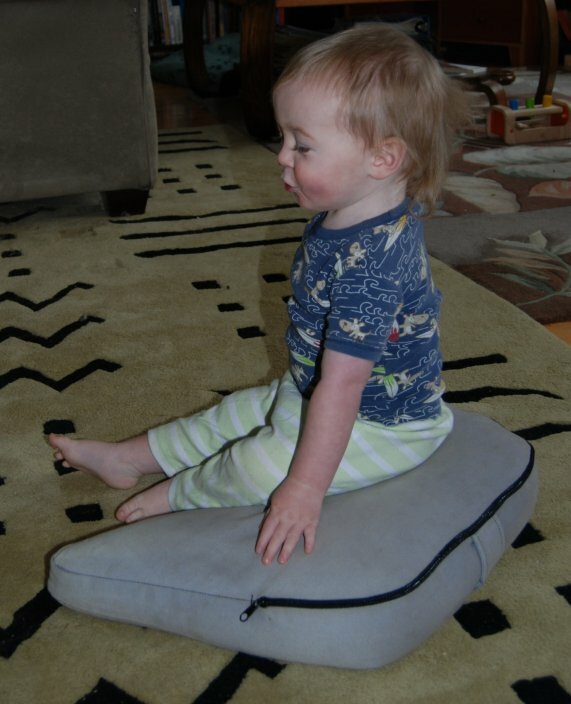 Does your little sitter look small on our standard sized Cosmic Cushion? Have them try our new Kid's Cosmic Cushion sized just for them! 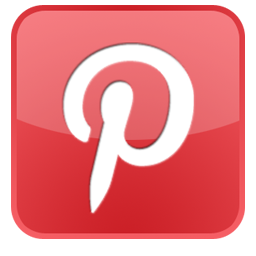 The Cosmic Cushion is our own patented breakthrough design and has meditators raving! The Cosmic Cushion's three core features work in harmony to provide supreme comfort during meditation. This cushion's wedge profile tilts the pelvis slightly forward, helping you maintain the proper forward curve in your lower back wile meditating. The Cosmic Cushion's tapering wings support the entire length of your thighs, and this even weight distribution eliminates restlessness and keeps your legs from falling asleep. The curved heel cradle is tailored to fit either heel snugly, allowing you to draw your feet in close to your torso, minimizing stress to your hips and knees. The Cosmic Cushion is built to last! These cushions are stuffed with either prime kapok or buckwheat hull which are both natural and biodegradable fillings. Kapok is lighter and easier to carry, and gives firm, buoyant support. Buckwheat conforms to your contours for a more grounded feeling. This Economical Kid's Economy cushion does not have a removable cover, surface wash only.